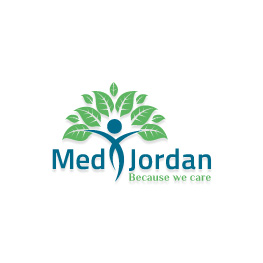 Consultant of Otolaryngology and Otolaryngology – Former Medical City of Hussein – Member of the Society of Ear, Nose and Throat Surgeons of Jordan. 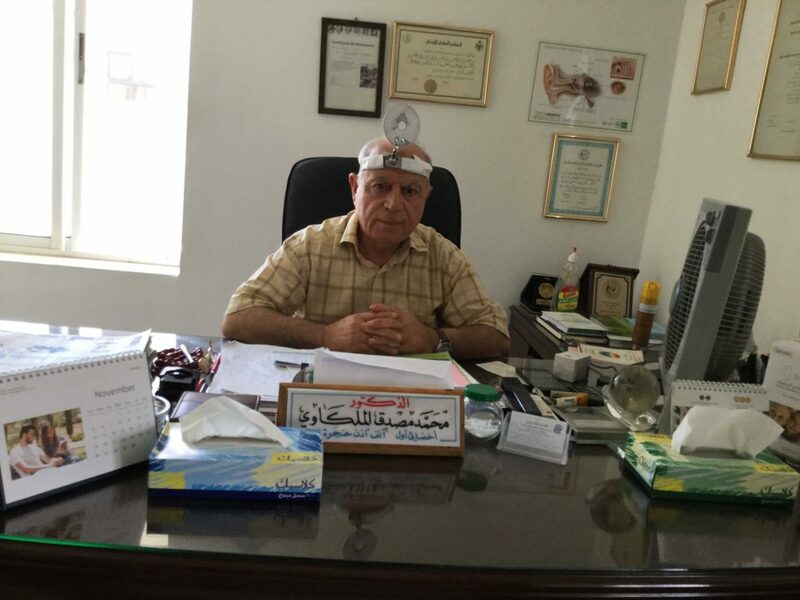 Dr. Mohammad holds the Jordanian Board in Ear, Nose and Throat Surgery. Dr. Mohammed Malkawi Clinic offers a number of distinguished services, the most important of which is the treatment of allergic rhinitis and sinuses of all kinds, which is one of the most important problems that people suffer in different seasons. 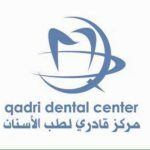 The clinic offers advanced solutions in the treatment of allergies without resorting to the surgical procedure that patients are always afraid of. The treatment begins with an allergy test that accurately identifies the cause of the problem, making it easy to give optimal treatment at the lowest cost and effort for the patient. 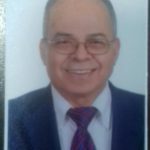 Dr. Mohamed Malkawi has 40 years of experience in the field of ear, nose and throat surgery, annual and seasonal allergies, and allergy related diseases. This treatment benefits different groups such as pregnant women, people with permanent snoring and patients of different age groups (adults and young adults).